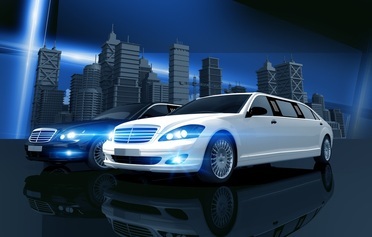 Enjoy choices of luxury town cars, limousines, party buses and much more. Each vehicle is meticulously maintained to deliver the best level of service for every ride. 1. Traditional passenger limos. This classic option offers parties from 2 to 10 an excellent and stylish ride to various venues. All of our limousines are equipped with plush leather interiors, tinted windows for a high level of privacy, excellent sound systems, a mini bar (upon request), and interior lighting for ambience. 2. Stylish sedans. Traveling on business? A luxury limo or town car provides a unique opportunity to set you apart from the competition or have that “wow” factor for your client. This option can also be a great choice for a romantic rendezvous for two, providing ambience and accessibility. 3. Posh Party. For groups that are 10+, check out our luxury party buses. Offering a great way to transport your party to multiple destinations with low stress and hassle, these party buses allow the party to keep going even when changing location. These are great options for rehearsal dinners, bachelor/bachelorette bashes, or group travel around Central Florida including Orlando’s famous resorts like Disneyworld, Universal Studies and more. Securing a FREE, no commitment quote is as simple as filling in your info. Just let us know your travel dates, your contact information, how many passengers and how long you need us. One of agents will be in touch promptly.